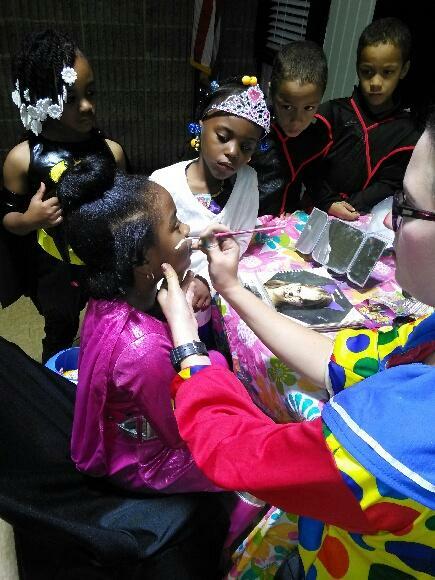 When you’re throwing your next event- whether it’s a birthday party for your little one, a summer outdoor get-together at a local park, a fun corporate event, a grand opening, or a festival- you should consider hiring a Face Painter from Party Animals Entertainment! 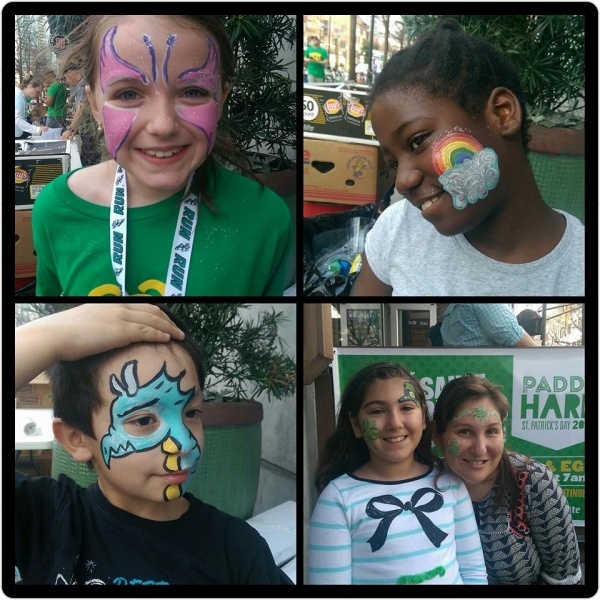 Kids & kids at heart love to get their faces painted! It’s a fun way to celebrate and enjoy any occasion! Here are some reasons why you should hire one of our specialty Face Painters from Party Animals Entertainment! 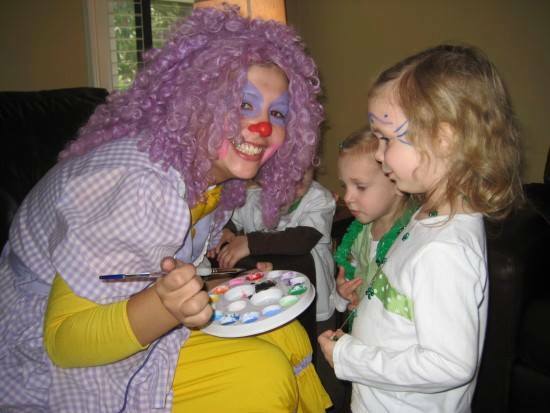 Professional & Reliable: Our Face Painters are the most professional in Atlanta! 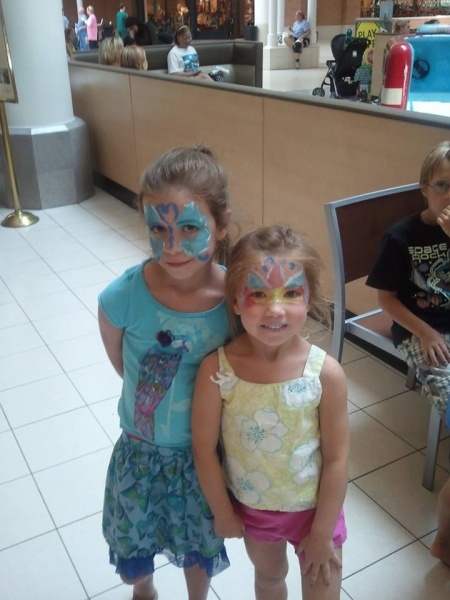 When you book a Face Painter with Party Animals Entertainment, you will feel right at ease! Our Face Painters will call you the week of your event to go over everything with you- location, set up, attire, and more! Face Painters will also arrive early to your event to set up, so you can be sure they’ll be ready to face paint by the time you booked them! Unique & Fun: Our Face Painters are more than just Face Painters- they’re there to entertain your guests and make sure everyone’s having a fabulous time! Nobody just “sits around” Our Face Painters will be up and about, mingling and entertaining everyone who passes by their table! Every Face Painter is unique, so be sure to talk to your Face Painter about what you can expect! Talented & Artistic: You’re getting your face painted, you want to make sure you’re getting good quality art on your face! 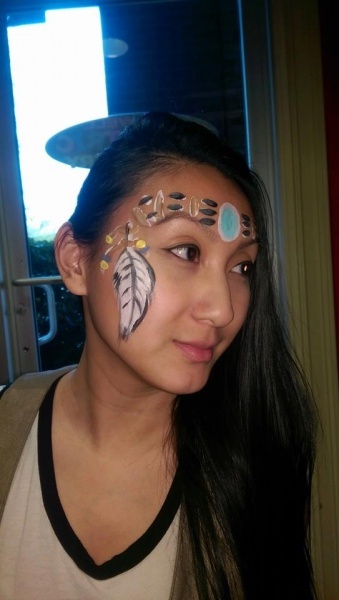 All of our Face Painters are talented and professional artists with years of experience who use top-of-the-line tools for the highest quality face paint. All Hypo-Allergenic and safe for kids. Everything is cleaned and sanitized before the next event, so you know that everything is safe and germ-free for your little one! 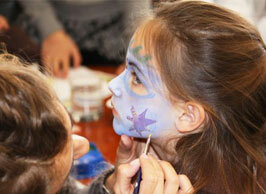 Affordable & Easy: Booking a Face Painter is more affordable than you think! Call Party Animals Entertainment & we’ll go over all the event details to figure out the best time to book for your event! It’s just a few simple questions such as location, date and number of guests! We have the best price Atlanta has to offer! Mention this blog to add in some extra goodies at your event! Photo Ops: It’s the digital age and everyone LOVES taking pictures- especially selfies! They’ll be more eager than ever to post a selfie to Facebook, Twitter, Instagram and Snapchat with fun art on their face! You can use this opportunity to promote your business or event with unique #Hashtags! No matter what kind of event you’re putting together, a Face Painter is always a wonderful addition! 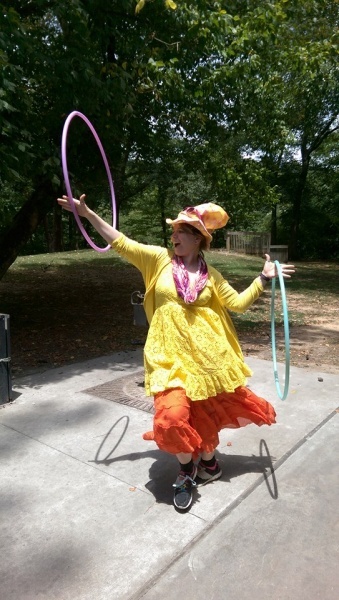 They’re great for entertaining the kids at festivals, grabbing attention at grand openings, and making your child feel like a special star on their birthday. Book a Face Painter at your next event today! Why not take it a step even further and add a costumed character to make an appearance, or a clown to add in on the silly fun! 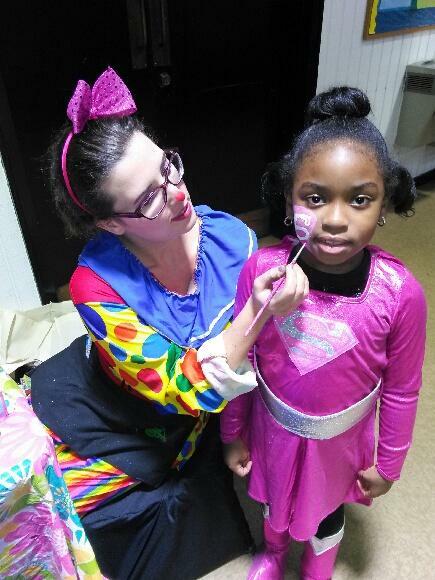 Clowns can do face painting too, as well as princesses and super heroes! Call Party Animals Entertainment and discuss your next event TODAY! ← Why you should get a Birthday Party Princess Entertainer!